There are experiences that are limited to only the few, the elite. Generally, to be able to make work with a company of really talented and well-trained actors requires either an enormous sense of organization, or an enormous amount of luck. The enormous amount of luck comes from being chosen as one of the elite, where some producer or group of subscribers is paying a lot of money to make sure that you have the partnership going with the very talented actors. The enormous sense of organization, of course, refers to the opportunity that you have if you could put together a company that gave you a chance to work with a group of very talented actors. So, what if you are a terrific playwright, but you’re not a visionary organizer, and you’re not terribly lucky? How does it happen for you? 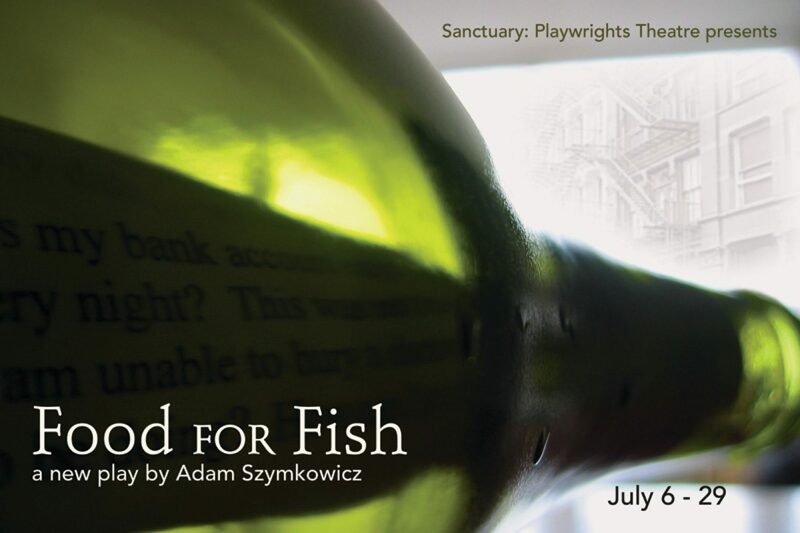 You send a play to Sanctuary, and you cross fingers you get an opportunity to work in the lab. The lab that Anastasia and the company have put together is a terrific opportunity for a playwright to have their work heard, and to build amazing work. Right now, even as we speak Anastasia and the company are reading scripts. I believe at this point, over 80 have arrived, & are being read with alacrity. If you are interested, please send a play to sancplays at Gmail.com. Your work, and you, will be treated with the utmost respect, and you will get a chance to work in that lab.